**Bored of Builder-Basic-Beige 2-Storeys? 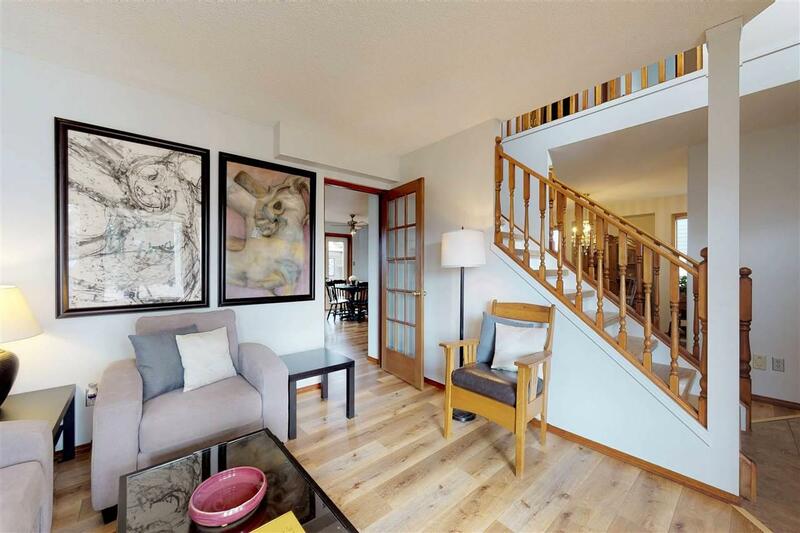 **Dear Buyer, are you more nostalgic and appreciate the familiarity of a classic layout in a mature neighbourhood because you miss warm family moments together? Dont reminisceRECREATE! Serve your holiday feasts in an ACTUAL formal dining room & hang stockings from an ACTUAL wood burning fire place. DING-DONG! Did unexpected guests arrive & need more space? No problem!Friends wont feel segregated from the fun with the bonus room being on the MAIN floor. 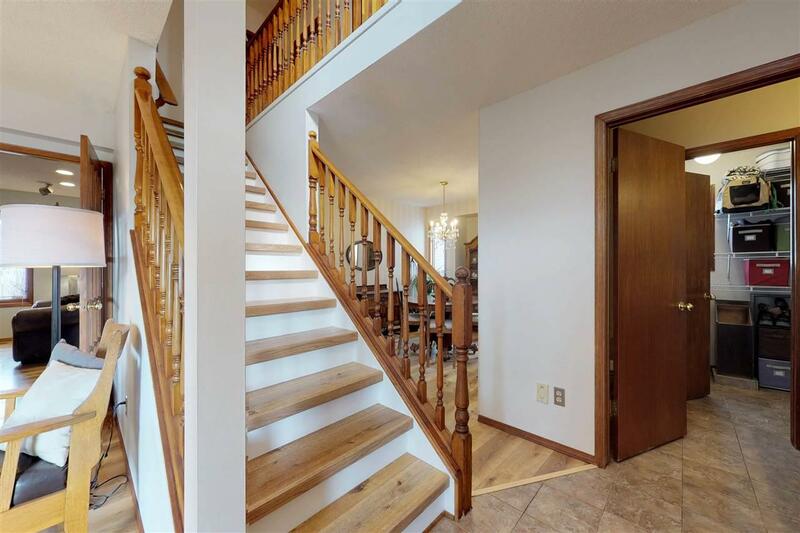 Extra bonus:fully finished basement with 4th bdrm, rec area & SEPARATE entrance! Prefer updates? 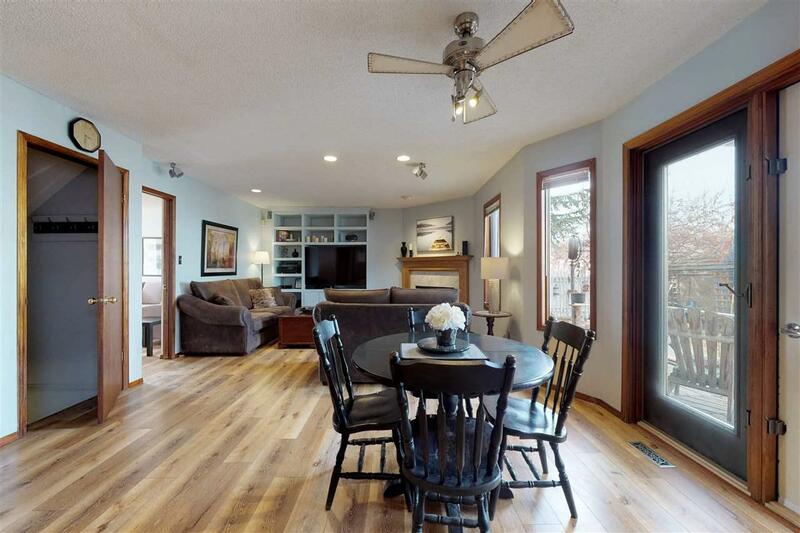 New flooring, paint, kitchen countertops & heated garage to name a few! 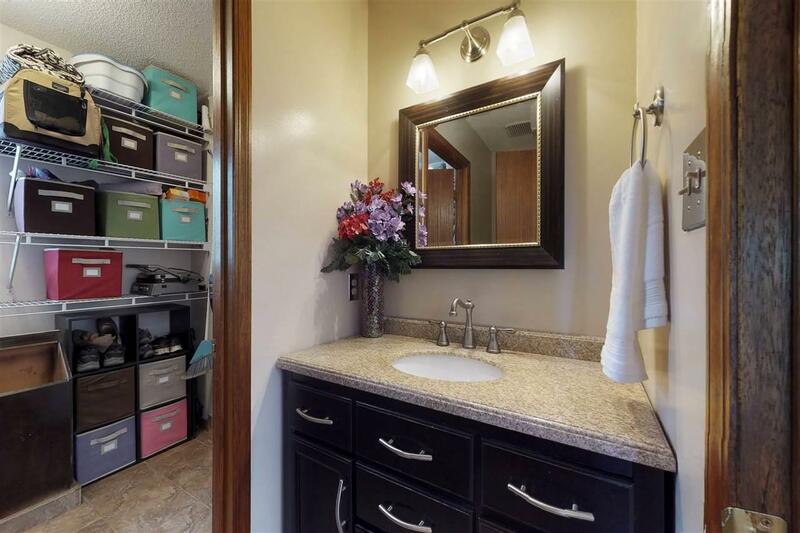 Check out the upgraded master ensuite with a walk-in closet, too! With walking distance to schools &quick access to the Henday, what do you need when you have ALL that you need? Nothing more. Oh wait...one more thing!You'll be the end of a cul de sac with NO through traffic. Grab the hockey nets! Best Part: the price. A mere $419,900. Nothing more!